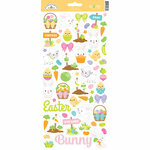 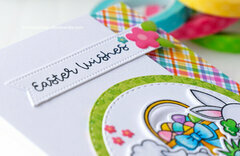 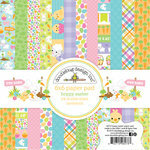 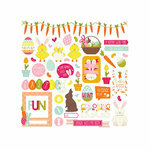 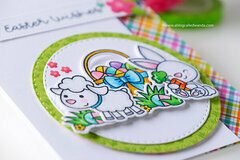 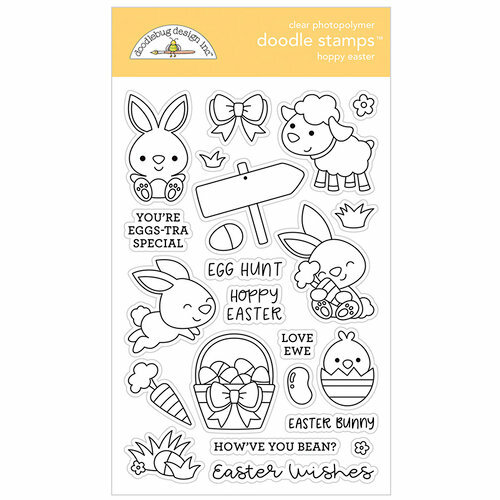 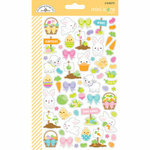 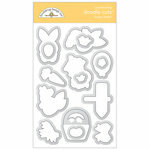 You'll be scrambling for eggs when you get crafty with the Hoppy Easter Clear Photopolymer Stamps by Doodlebug Design. 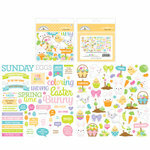 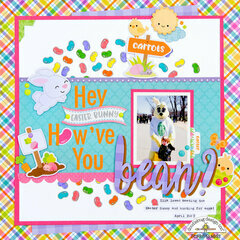 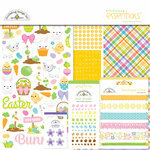 This adorable set includes images of a bunny hopping, a bunny hugging a carrot, a chick in an egg, a basket full of Easter eggs, a lamb and so much more. 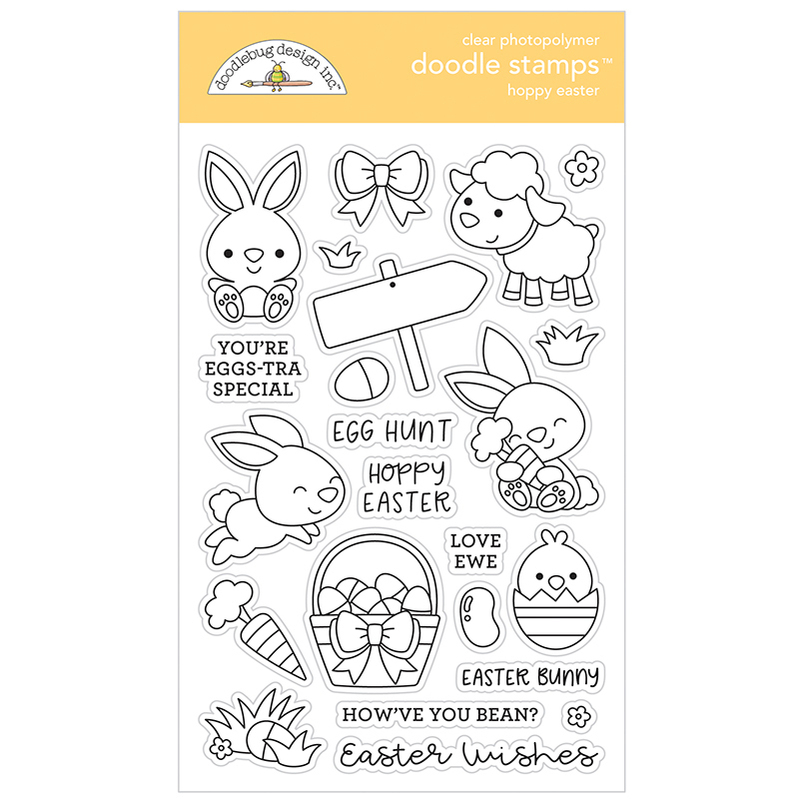 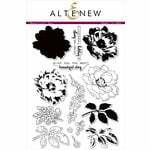 The set includes 23 clear stamps that are part of the Hoppy Easter Collection and coordinate with the Hoppy Easter Metal Dies, sold separately. 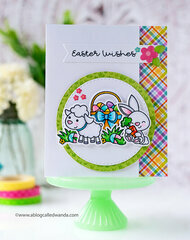 Use the dies with an acrylic block of your choice and your favorite inks. 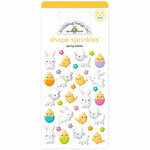 These stamps are amazing. 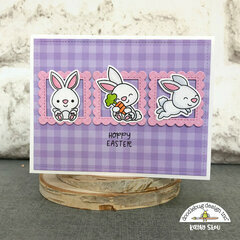 Love that Doodlebug started making stamps and dies.